The double-crested saguaro cactus is a work of natural art found in the Sonoran Desert of Arizona. Scottsdale, Arizona is a fabulous place for art and nature lovers. I’ve always thought of myself as an Island Girl or water baby, as I so love being by the ocean or a large body of water. But being back in Scottsdale after a 13-year absence brought back all the memories of why I love the Sonoran Desert–and this particular part of Arizona–so much. Arizona is unquestionably a state filled with natural wonders, as it is home to the Grand Canyon. I’d had the pleasure of exploring that part of the state even before my first trip to Scottsdale. But as my travel writing pulls me in so many directions, it sometimes takes an effort to get myself back to roads previously travelled. 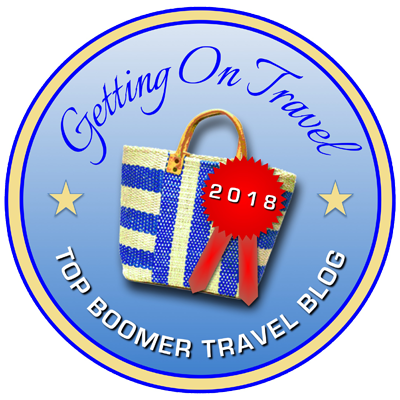 Thanks to a travel writing colleague, I learned of a chocolate body wrap being offered at a Scottsdale resort, and so in the spirit of research, I and a friend made our way by air to Phoenix and the short drive to Scottsdale for a week of fun and chocolatouring in the Arizona sun. We really enjoyed the behind-the-scenes horticultural tour at the Desert Botanical Garden. There is no better way to familiarize yourself with the various cacti and succulents of the area than to spend a day at the Desert Botanical Garden, located in Papago Park on the outskirts of Phoenix. We took the behind-the-scenes horticultural tour in the morning, and a guided tour with a volunteer in the afternoon, followed by independent exploring and a great afternoon meal at the DBG’s Gertrude’s restaurant before heading back to our hotel. 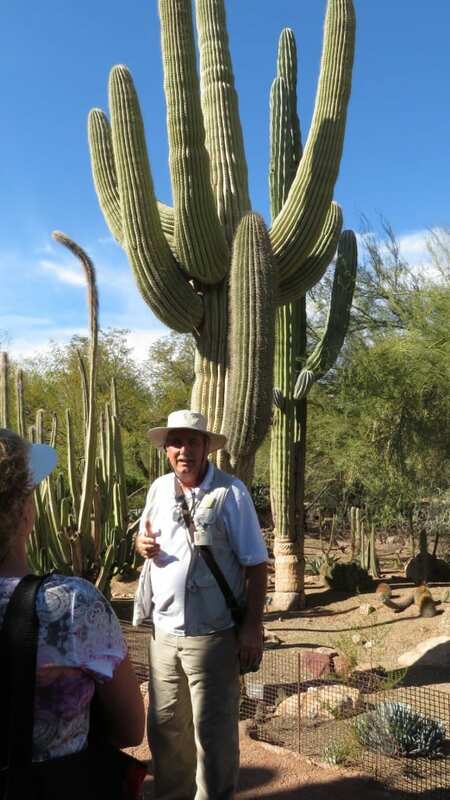 The guided tour at the Desert Botanical Garden taught us much about the local plants and history of the region. Chihuly glass sculptures among the cacti add colour and texture to the grounds at the Desert Botanical Garden. 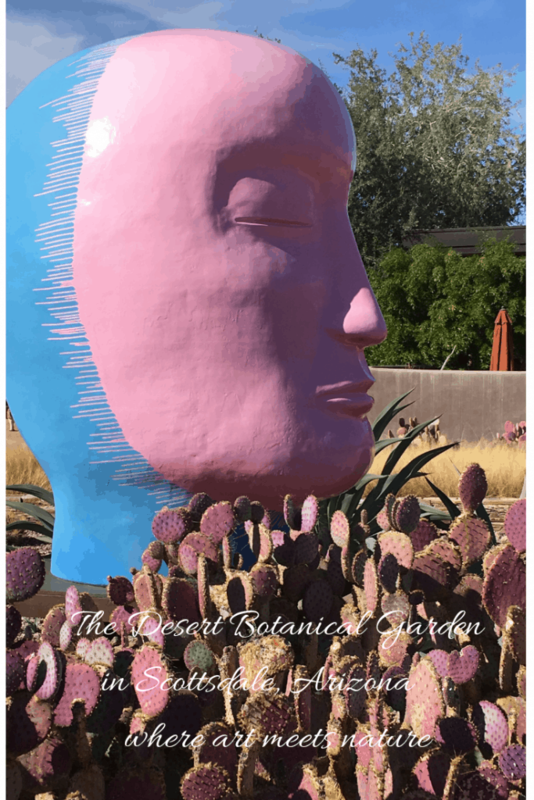 In addition to the wonders of the natural flora and fauna of the region, the Desert Botanical Garden (DBG) is home to a collection of colourful and whimsical sculptures from a number of world-renowned artists. I loved the Chihuly glass sculptures that welcome you as you arrive at the DBG, as well as the playful work of Japanese artist Jun Kanaeko. I had fun playing among the tanukis, the whimsical Japanese raccoon dog sculptures created by artist Jun Kanaeko. And be sure to give yourself time to explore the Desert Botanical Garden during your visit to Phoenix and area any time of year. 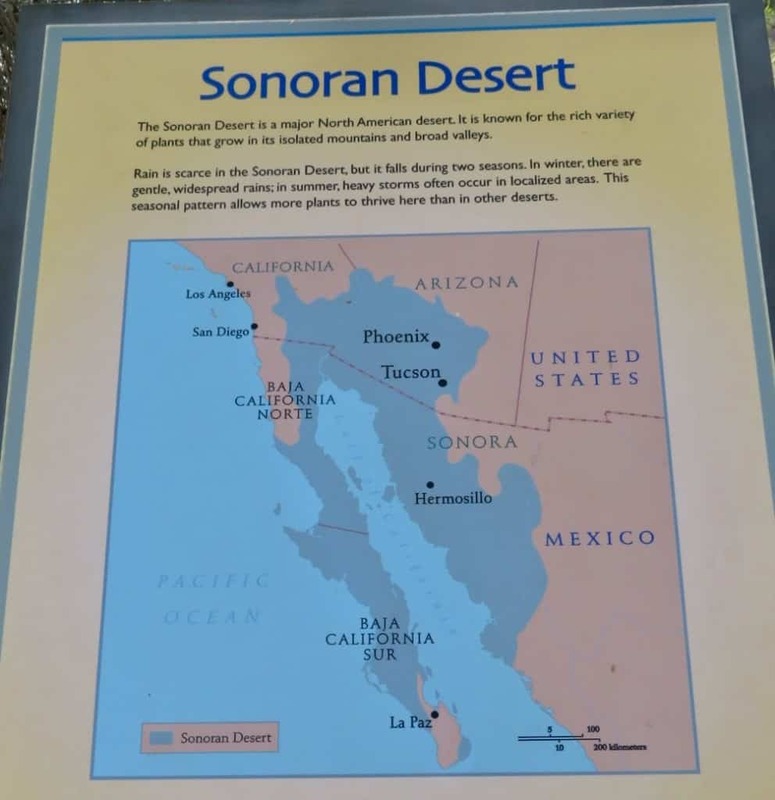 I’d recommend at least a three-hour visit, and more if you’ll really enjoy learning about the anthropology and plant life of the Sonoran Desert. Doreen, this is fabulous. I had no idea so much beauty could be found in the desert. I was awed by the double-crested saguaro cactus and loved the cactus that looked like stones with little pink/purple flowers. 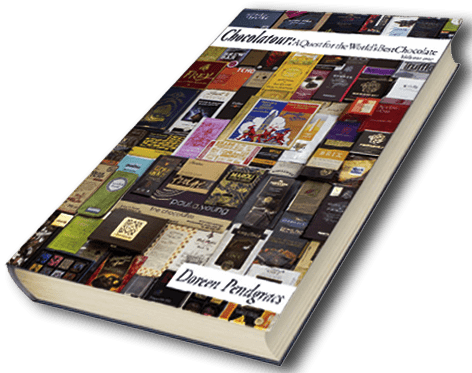 Aren’t you glad you’re a chocolatourer if it takes you to such fantastic places? Hi Lenie and thanks for your comment. Yes, I feel so blessed to have these opportunities. They have made my life meaningful and fun at there same time. Thx for joining me virtually on my travels. And, YES! I’m sure you would love the desert. It is breath-taking. Give me a ‘barren’ desert landscape over a manicured garden any day. Stunning pics..desert can be so cool… love your post Doreen, thanks for sharing it. Wonderful post, Doreen. 🙂 I’ve always wanted to visit Scottsdale. That chocolate wrap sounds amazing! 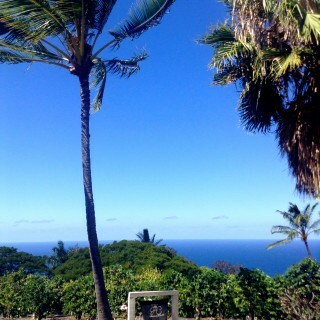 The botanical garden looks so beautiful. I wasn’t aware of the art factor in it. I love Chihuly glass. I hadn’t heard of Jun Kanaeko but love the whimsical figures. I’m always learning something new with your experiences. Thank you for sharing your touring experience with us. The Desert Botanical Garden is great. I’ve visited several times and each time gained a new appreciation for the Sonoran desert. I have attended the Chilies and Chocolate Festival. I enjoyed it. That was a number of years ago, before I knew you. Given all I’ve learned about chocolate from you, it would be interesting to attend the festival with new eyes. 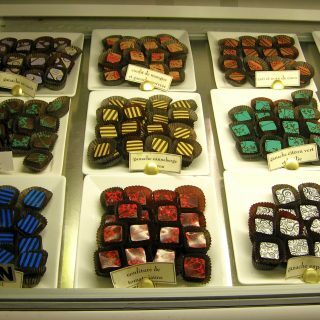 looks like another great tour for a chocolate lover. Thank you for all the info on desert plants. We did not do those tours when we are there and I now see what we missed. Note to self – Slow down and see it all when traveling. Thanks Doreen. Very nice! I love the Chihuly cacti ones best. I visited Arizona a couple of times and really enjoyed the visit, plus cactus gives great tequila :-), so what’s not to love? Hi KemKem, and thanks for your comment. Yes, Chihuly is a master glass craftsman. I, too, love his work. But tequila is not make from cactus. 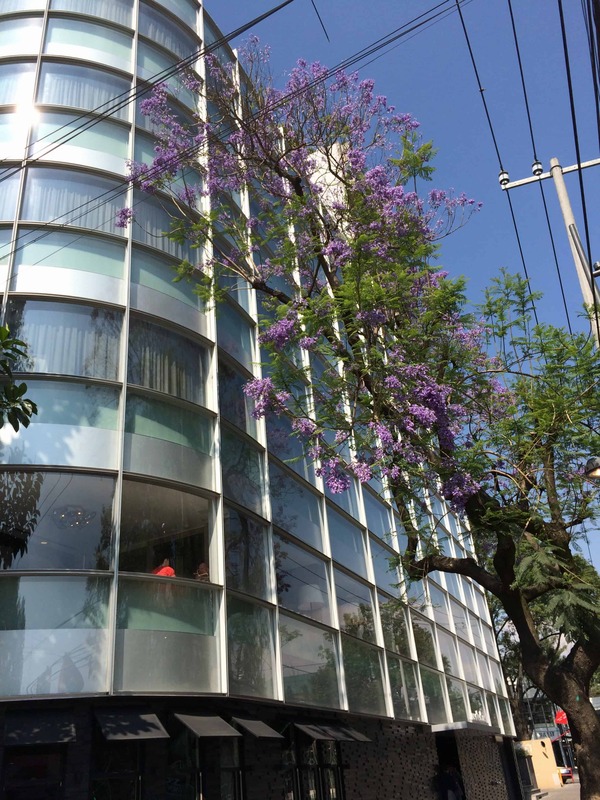 It is made from the agave plant. I have a post at https://chocolatour.net/five-things-you-should-know-about-tequila/ that shows you the plant and tells how tequila is made. Enjoy! Loved your peek-a-boo playfulness with the Japanese art figure! Glad you were able to have an extended vacay and take in so many interesting sites. 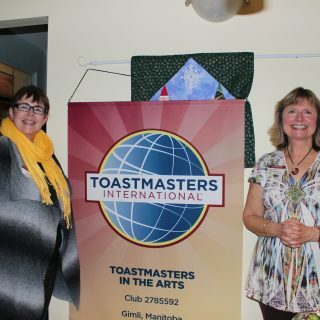 Hi Margaret and great to hear from you! I wish it was an extended vacay! Just a quick week. But we sure cfit a lot in without feeling pressed for time. It was perfect! I’ve been to the Desert Botanical Garden and have always wanted to return. Your post was the next best thing! Thanks so much, Irene. I think we may have met there previously at a too-brief event during a Travel Classics event in 2005? The Desert Botanical Garden is one of my favorite places, and the upgrades they did a few years ago made it even better. But I didn’t know they did tours that would let me into their behind the scenes greenhouses. . . think I had better look into that this year! Hi Cindy. I think the DBG just started the behind-the-scenes tours a year or so ago. 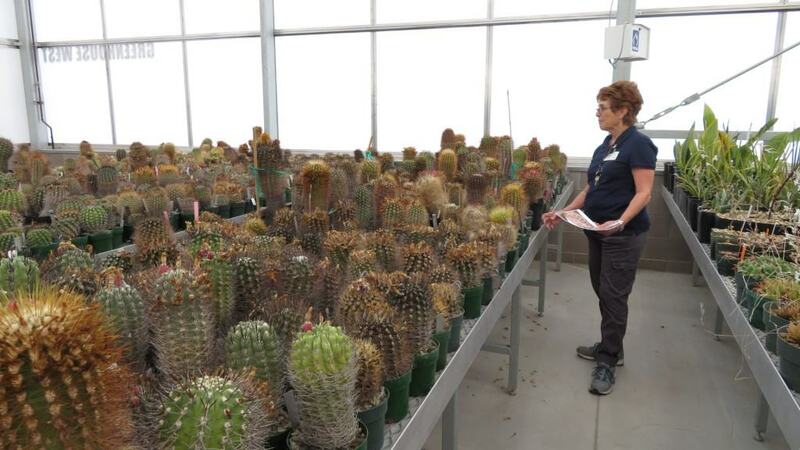 We toured their new greenhouses and saw the amazing innovations they use in caring for the desert plants. I’m sure you would enjoy the tour, and can book it online. Cheers! 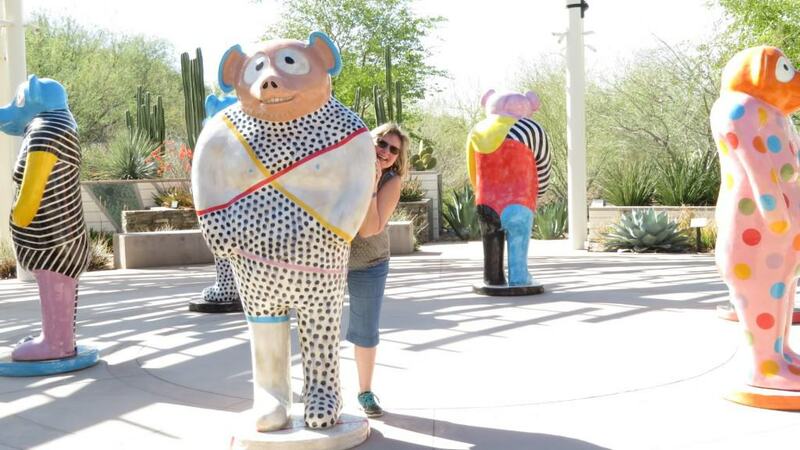 Botanic gardens and art are two of my favourite things, so the Desert Botanical Garden would be a great place for me! I’m sure you’d enjoy it, Karen. A far cry from the lush gardens of the UK. But still very beautiful, in the desert’s own way. The desert and its blooms are amazingly beautiful. . .I’d always thought of it as a drab, barren landscape until spending some time in Arizona. What a beautiful place! It really is surprising how much beauty there is in the desert. 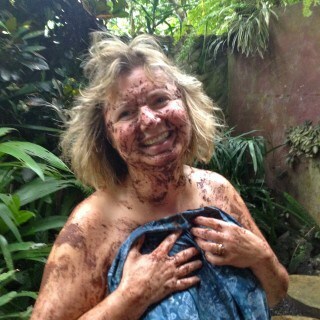 And a chocolate spa treatment makes it all that much better! On first opening your website, I wondered what on earth the cactus was! 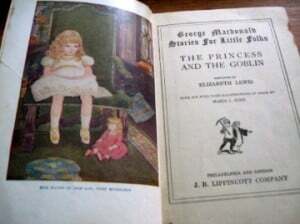 It looks as though it has eyes and a mouth – obviously all in my imagination. What a beautiful garden. I imagine the plants and flowers are watered regularly due to the dry air. Hi Phoenicia. 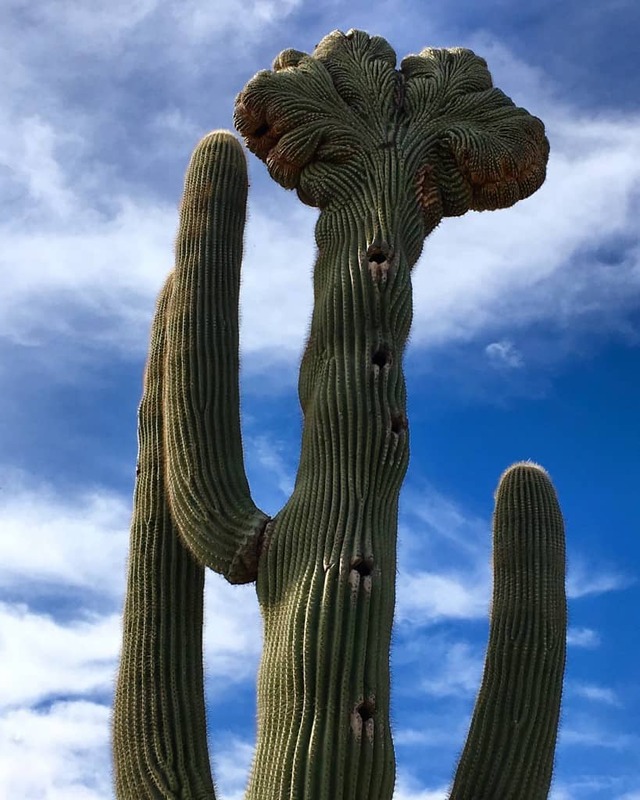 Yes, the double crested saguaro are indeed quite unique and can capture your imagination! And, yes. the DBG has a very sophisticated system of keeping their plants alive. But remember. 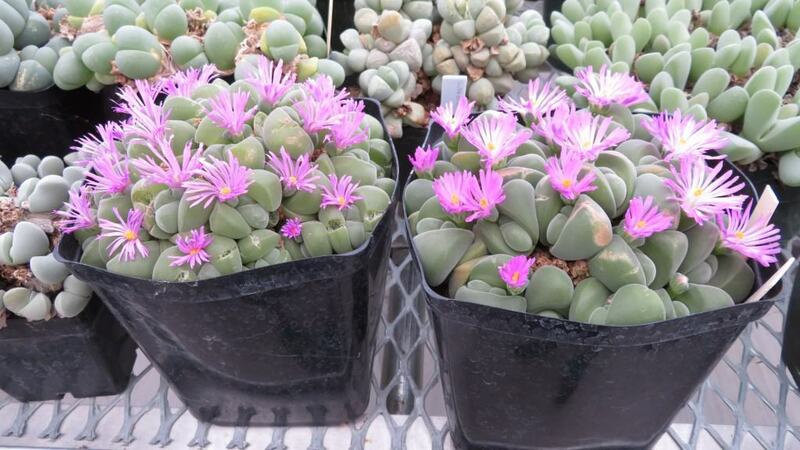 These plants are used to the desert drought and heat, and can live on very little water. I’d love to visit the Desert Botanical Garden in Scottsdale. Your top/first image is fantastic! That alone sold me! Being an avid gardener I loved the behind the scenes tour. I never thought the desert landscape would be so beautiful in its own way! Doreen captured the visit to DBG BEAUTIFULLY! Thx so much for your comment, and words of support, Laverne. Yes, the desert landscape truly does have its own sense of beauty. It if very different than what we are used to on the Prairies, but it is magical and wonderful in its own way. Oh, you were in my neck of the woods! We should have met. I am glad you enjoyed the Desert Botanical Garden! Hi Carol. Next time! We had a very tight itinerary for this short visit, and I thought you were in MX at the time. Looks amazing, these type of plants are so stark but so interesting. I love the ones that look like stones and have flowers on them. I would love to have a wander around the gardens. 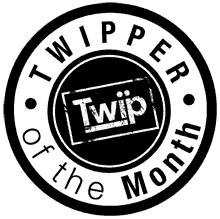 Hi Michele: It is quite amazing, but while in the desert, you don’t feel a sense of starkness. You feel a sense of abundance and wonderment. I can’t quite explain it, but it seems to be a very healthy ecosystem. Love the mix with the art. I did a road trip through Arizona years ago, I think I went there too. And the organ pipe national parké The cacti in Arizona is amazing. I love the various museums around Arizona–this one is now on my list for next time! The Desert Botanical Garden certainly can be thought of as a living museum! It celebrates the beauty and heritage of the desert in a magnificent way. Botanical gardens are such interesting places. I always enjoy seeing all the different plants as the variety always amazes me! And, seeing one that focuses on cacti would be really neat. I’d sign up for the behind-the-scenes tour too as you learn so much that way! Right on, Lara! I have learned much from visiting botanical gardens. It’s a very cool connection with cacao, as many of these gardens have cacao trees as well. Not the Desert Botanical Garden, though, as it focuses specifically on cacti and succulents of the region. Thx for your comment, Melody. Yes, it’s often hard to get back to places we like, as there are so many other places we’ve yet to visit. But I’ve learned that returning to places I like and deepening my experience there has really made my travels of the past three years more meaningful. Cheers! I’ve never been to a desert botanical garden, but these photos are great as were all the ones of cacti that you posted on Instagram. There’s something otherworldly about them. There is indeed, Jeri. I think that’s why I’m so attracted and in awe of the cacti of the Sonoran Desert. They are simply breathtaking! I have not been to a desert botanical garden so far. The varieties of cactus here are so awesome, and so are each of the plants. From the very big to the very small. I love plants and I would definitely love to visit here one day. Hi Neha. Yes, the Desert Botanical Garden is truly a special place. I hope you get to visit one day. 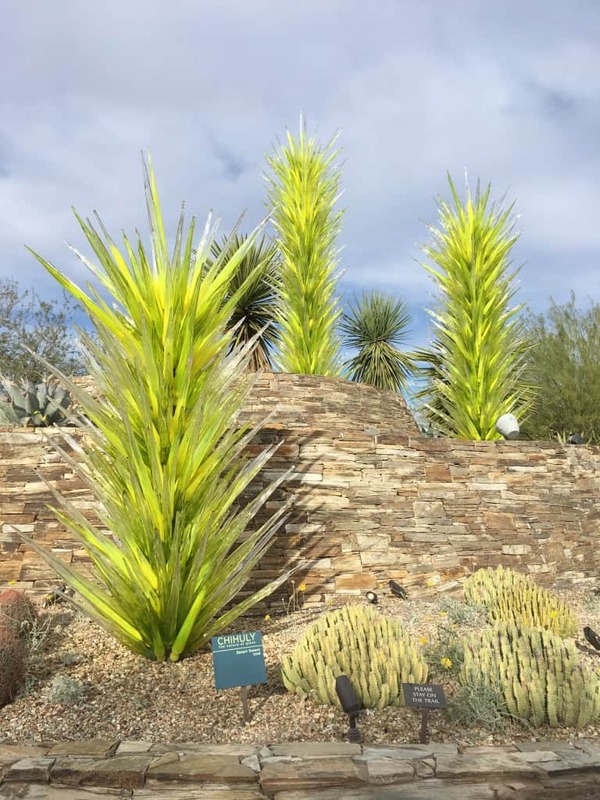 I love desert environments, including Arizona, and I loooove botanical gardens but have never been to a desert botanical garden, and I think I’d absolutely love it! I particularly like the addition of modern sculpture into the Scottsdale garden, I know I’d really enjoy that! 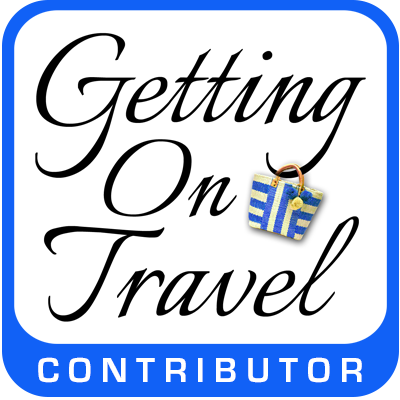 One to bookmark for my next trip to this part of the world! Hi Kavita, and thanks for your enthusiastic comment. 🙂 Yes, botanical gardens are wonderful places, and I try to visit them when I am traveling as they truly give you insight into what grows and lives locally. We visited that attraction many years ago, well a couple of times. One time, though, with me kids, and a ranger collected a 7-8 foot rattlesnake from an area right next to the parking lot. Not at all disconcerting. Wowza! That must have been exciting, Charles! You should go ahead. There’s lots of new stuff to see. Thx for stopping by. Interesting attraction which combines the best of both worlds – nature and art! Would definitely love to visit the Desert Botanic Gardens, is it very hot there? Hi Nathan. It gets very hot from May through September. Well over 100 degrees Fahrenheit. So the best time to visit is October thru April. Its amazing how lovely the cacti are. I love the flowers on them . Attempted growing one at home but I think I overfed it water 😉 This is inspiration for me to start again. I know what you mean, Ami. I tend to be an overwatered, too! 🙂 We were told that large cacti can go for 6 months without a drop of rain or water. So I think most of us tend to overwater them. The desert botanical Garden sure has a wild kinda beauty. Cactii is always fascinating as they are beautiful in their own way and are fighters and survivors who have blazed their own way in the desert sands. The sculptures in the garden make for a fascinating backdrop to these cacti. Like you, I’m usually an island or beach girl. But I do also enjoy seeing all the diverse parts of my country. The flowering desert plants are gorgeous! HI Patti and Thx for stopping by. I think that is the key: to enjoy the best of everything and expand our horizons to truly enrich our lives. The Gardens are lovely especially at Christmas and in March when everything starts blooming! There is nothing as beautiful as a cactus in full bloom! I’d love to see the garden at Christmas when it’s all lit up, Lill. And yes, when things are in full boom, too. I think we once caught the California desert at either the beginning or end of the bloom and even then, it was very pretty. I can now see why you like to spend so much time in AZ. It really is lovely. Thx for stopping by. I love the work of Dale Chihuly-will have to add this to my list of Chihuly installations to visit. Hi Rose. I love Chihuly, too. He shows up in the most unexpected places! 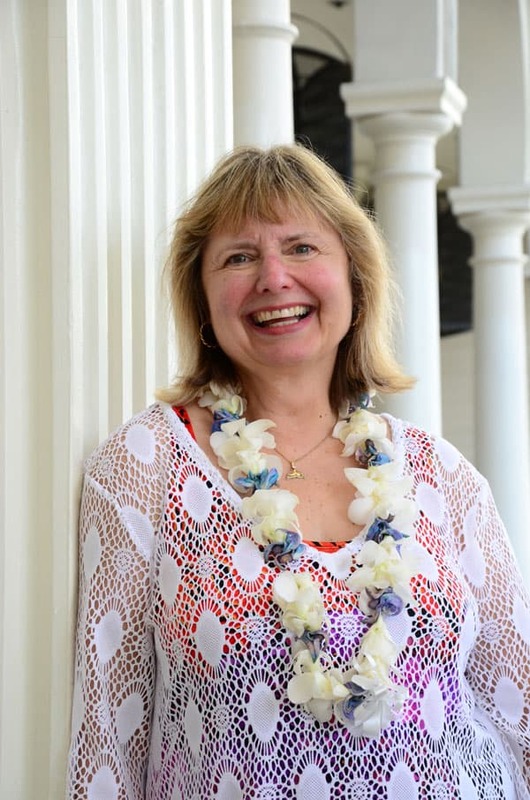 Wonderful article, Doreen. I was here ten years ago, and it still ranks as one of my favourite exhibits anywhere. I’ve spent a fair amount of time in Arizona, but the paths and exhibits slowed me down and made me really LOOK at what I had been seeing. You do a great job bringing these little gems to life for people. This one is worth a trip to Arizona (not to mention how gorgeous the weather is at the worst of our winter). As a lover of desert landscapes, plants and art – this is the most perfect combination for me! The Botanical Garden at the Las Vegas Springs Preserve is home to the largest collection of Mojave Desert cacti and succulent plants, featuring 110 acres of display gardens, natural gardens, and wildlife habitats. Just roll-out your picnic blanket and enjoy silver screen hits under the desert night sky. Before the movie starts, watch live entertainment and enjoy fun movie related activities. Thanks for that info, June. I didn’t realize that Vegas has a Botanical Garden. Just one more reason I’ve got to get back there! Thanks for your comments. Actually, it is not cacti that give tequila. Tequila is made from the Blue Agave, a succulent.